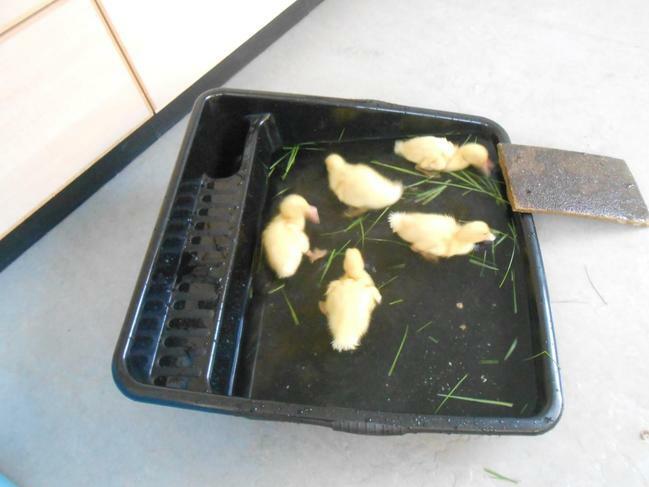 Duckling eggs and hatching kit arrive ! 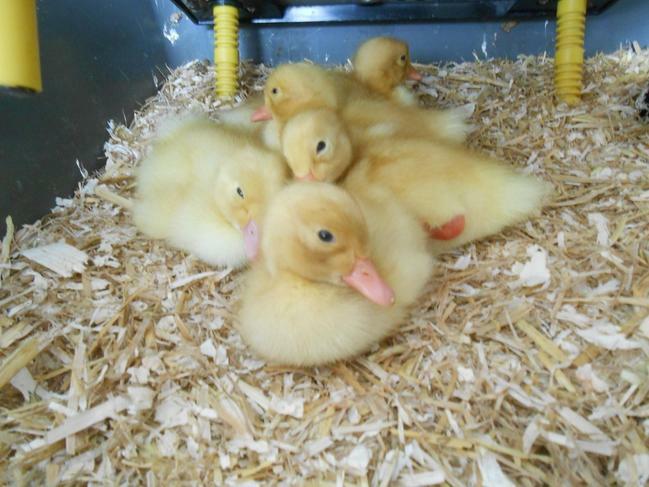 On Monday the 13th May our duckling eggs and hatching kit will arrive. 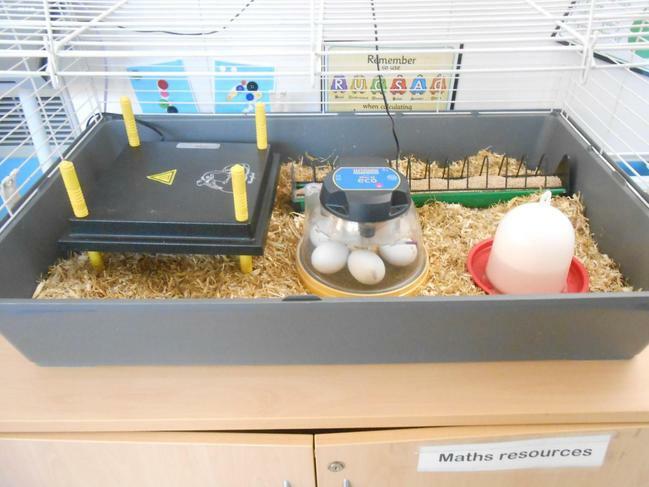 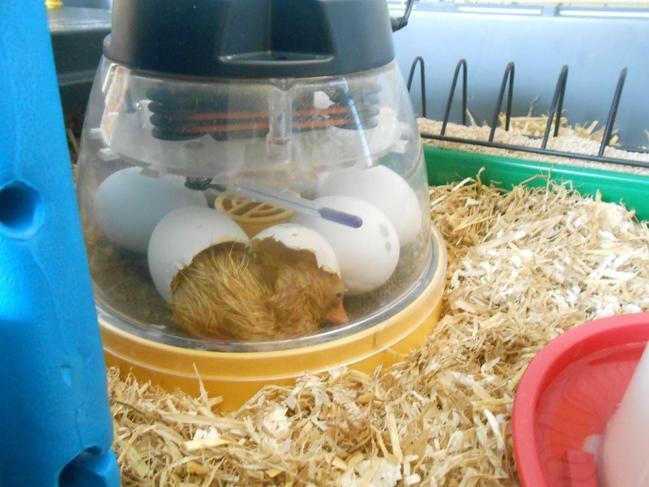 We hope they will hatch around Wednesday 15th May. 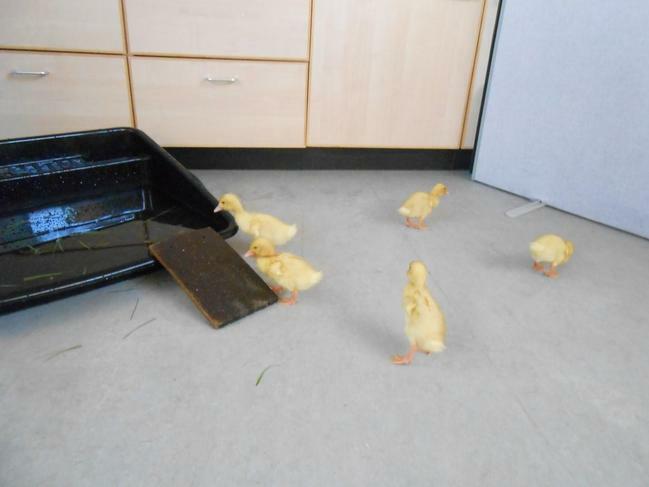 Here are some photos of last years ducklings.